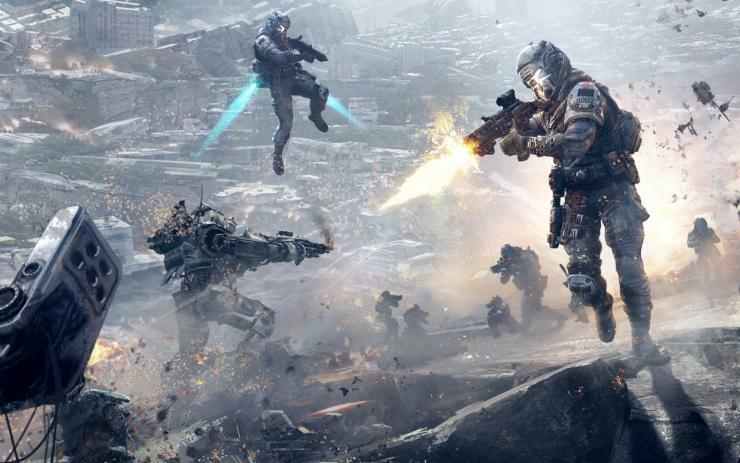 Titanfall 2 PC system requirements are now out. You need Nvidia Geforce GTX 660 2GB, AMD Radeon HD 7850 2GB, 8GB RAM and Core i3 as a minimum requirement to play the game. A new 4k setup requirement is also added, which needs Core i7-6700k and Nvidia Geforce GTX 1080 8GB to play the game at 60fps.